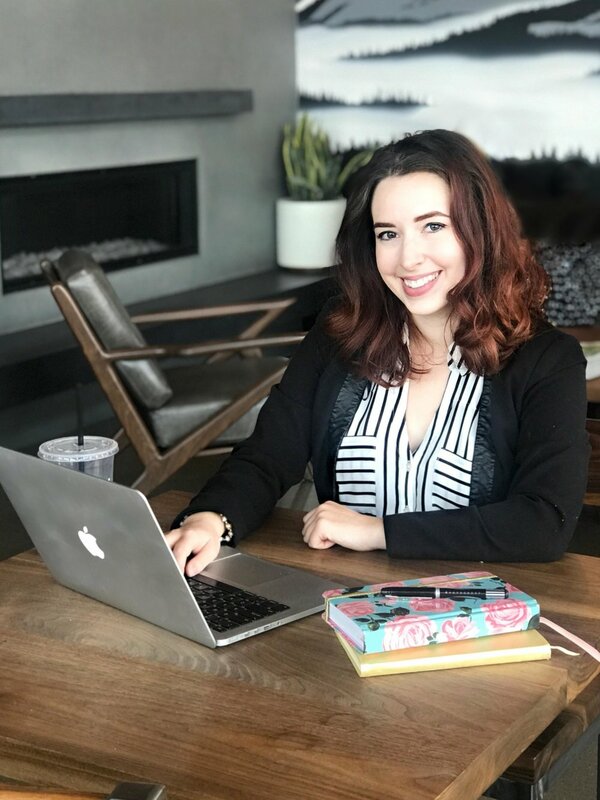 Cassandra is the founder of Selene Marketing in Bend, Oregon and a wellness culture educator for publications from Thrive Global (Arianna Huffington’s wellness enterprise) to Freelancers Union. Armed with 10 years of digital marketing experience and a passion for community, her mission is to help those who have dedicated their lives to helping others. Digital marketing in Bend, Oregon for small businesses striving to make a big impact. It's important to do things that connect you - to your business, your audience, and your mission. Learning new things, fostering a community, and taking care of your health are all core components of wellness culture. A website that makes scheduling and getting essential information easy for your audience means less stress in your business and more time doing what you love. Selene Marketing in Bend, Oregon offers web design, branding, social media, and content marketing designed specifically for small businesses striving to make a big impact. Cohesive voice, creative content, and strategic support will strengthen your brand awareness, resulting in more quality leads. We'll manage your online reputation, social media, blogging, and more. We build a full business plan identifying competition, your target audience, and what you should do to stand out from the crowd.With your new marketing plan, you’ll see an uptick in site traffic, leads, and clients. Professional, well-designed graphics build trust in your brand. A one-of-a-kind logo creates a powerful emotional association with a visual symbol to represent your business, your services, and your values. Your new website will enhance your existing marketing strategies to increase your online visibility while building your reputation and highlighting the strongest aspects of your enterprise. Your website is often the first chance you have to make an impression with potential clients. It should reflect your reputation by highlighting important information and the core values of your business. Mobile-responsive. Here's how to check. Simple to navigate with current photos, contact information, and regularly updated news. Easy for potential clients to find you on Google. A place where your potential and current clients can go that will encourage them to visit. If you answered “no” to any of the above, you may need updated or optimized web copy, a CMS that enables you to make your own content updates, or a new strategy to make your website better represent your practice. Ready to strategize?